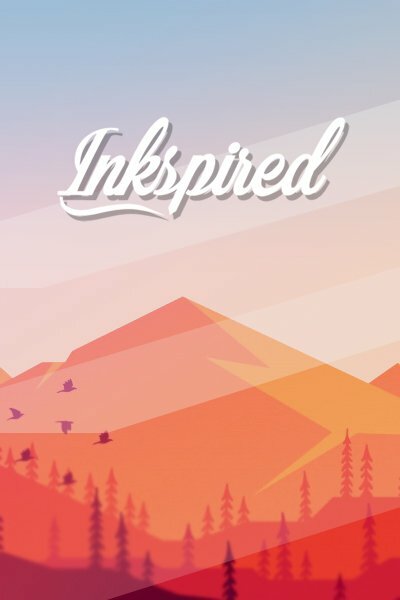 Escritor cubano http://ajbas.wordpress.com. Habana , Cuba. 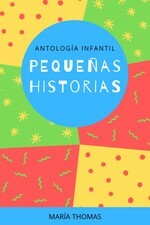 Alain Otaño published a new chapter 'Homúnculo' from the story 'La mujer en el espejo y otros relatos'. 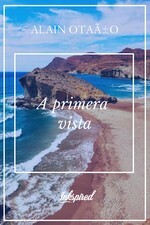 Alain Otaño published a new chapter 'VI' from the story 'El mensaje en la botella'. Alain Otaño published a new chapter 'Miembro honorífico ' from the story 'La mujer en el espejo y otros relatos'. 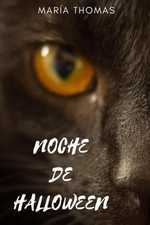 Alain Otaño published a new chapter 'V' from the story 'El mensaje en la botella'. Alain Otaño published a new chapter 'VI' from the story 'Bajo el vuelo de las gaviotas '. 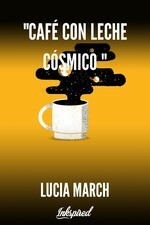 Alain Otaño published a new chapter 'IV' from the story 'El mensaje en la botella'. 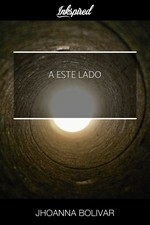 Alain Otaño published a new chapter 'III' from the story 'El mensaje en la botella'. Two Swords04 just reviewed 'I' from the story 'Bajo el vuelo de las gaviotas '. 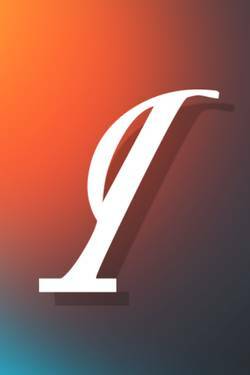 Alain Otaño published a new chapter 'Venus ' from the story 'La mujer en el espejo y otros relatos'. 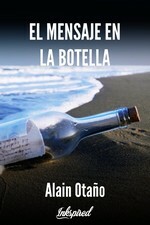 Alain Otaño published a new chapter 'II' from the story 'El mensaje en la botella'. 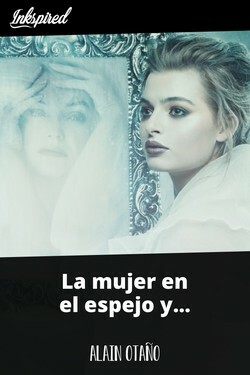 La mujer en el espejo y otros relatos's cover picture was updated. 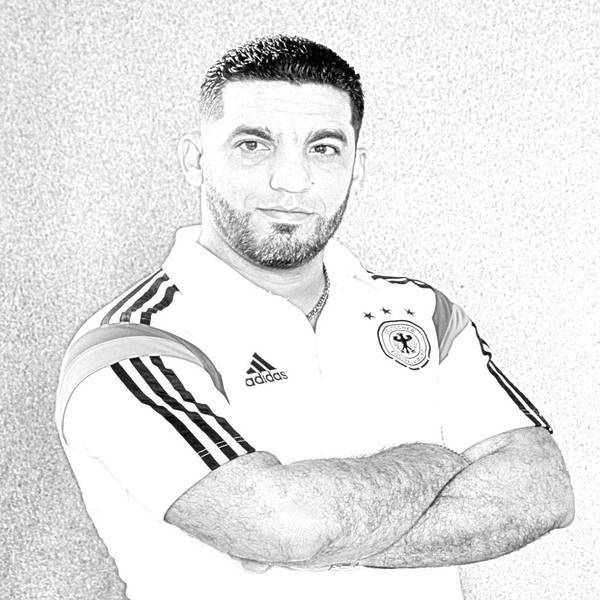 Alain Otaño published a new chapter 'I' from the story 'El mensaje en la botella'. 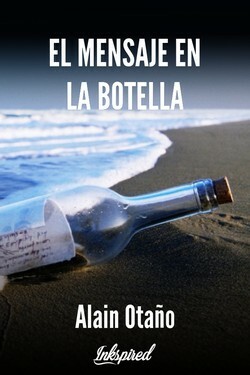 El mensaje en la botella's cover picture was updated. 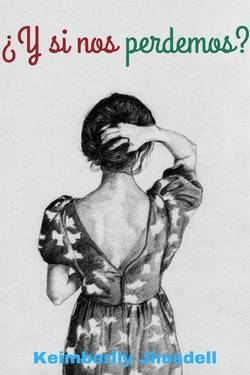 Alain Otaño published a new chapter 'Miedo' from the story 'La mujer en el espejo y otros relatos'. 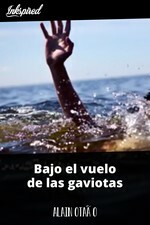 Manu Anarte liked the chapter 'I' from 'Bajo el vuelo de las gaviotas '. 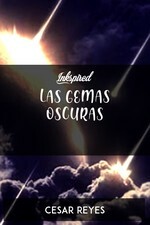 Jhoanna Bolívar liked the chapter 'I' from 'Bajo el vuelo de las gaviotas '. 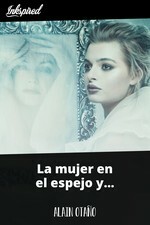 Alain Otaño published a new chapter 'El monstruo del baño' from the story 'La mujer en el espejo y otros relatos'. The chapter 'La espera' of the story 'La mujer en el espejo y otros relatos' has been released. 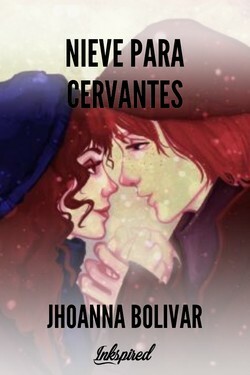 The chapter 'La mujer de sus sueños' of the story 'La mujer en el espejo y otros relatos' has been released. 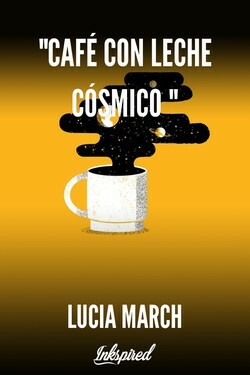 "Café con leche cósmico "